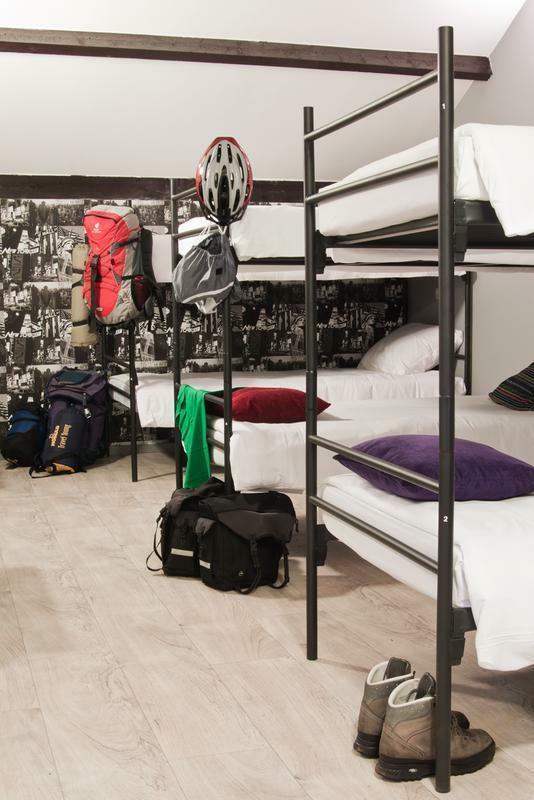 Kings Inn City Hostel has 20 modern and spacious rooms, all with en-suite shower and toilet. Follow the directions toward the city centre of Alkmaar, or the black tourist signs for the cheese market. Find King's Inn on Koningsstraat 6, the street between the canal and the cheese market.